Fresh from revealing plans to open an office in London to grow its European business, API management firm Apigee has inked a deal with Telefónica Digital that will see it become the partner for the operator’s API management platform. Apigee enables developers and company to design, test and monitor APIs and the operator’s digital arm will use the platform as the foundation for its third-party application ecosystem, which is being expanded to encourage developers and companies across the world to jump aboard. The duo have been working together since June 2011, when the telecom group — which serves more than 309 million customers worldwide — brought Apigee in to expand developer access to its Bluevia API console. The move is another significant step for the operator, which recently welcomed Facebook, RIM, Google and Microsoft on to its carrier billing platform, which allows user to make payments for digital goods through its system. 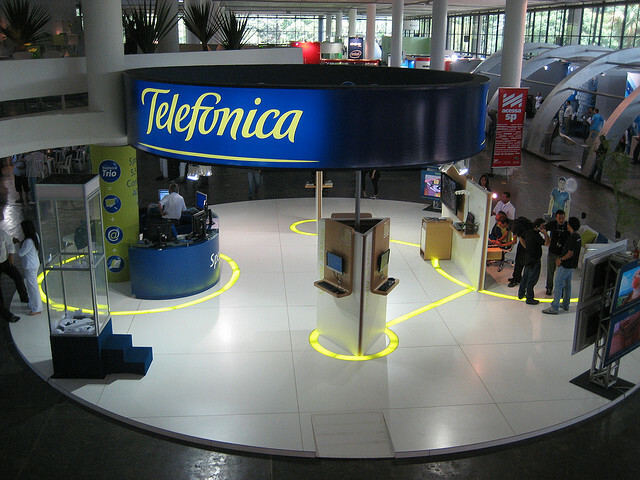 The partnership with Telefónica represents the acquisition of another big name in the telecom space, and the Spanish operator joins the likes of AT&T, Korea Telecom, Telenor and Vodafone. Apigee has long been working and available for developers working with Twitter and Facebook, providing a set of customised and powerful tools.